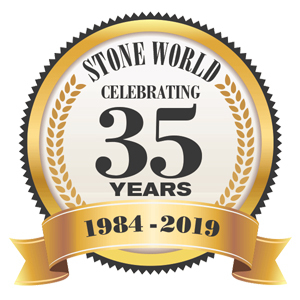 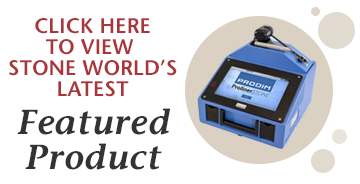 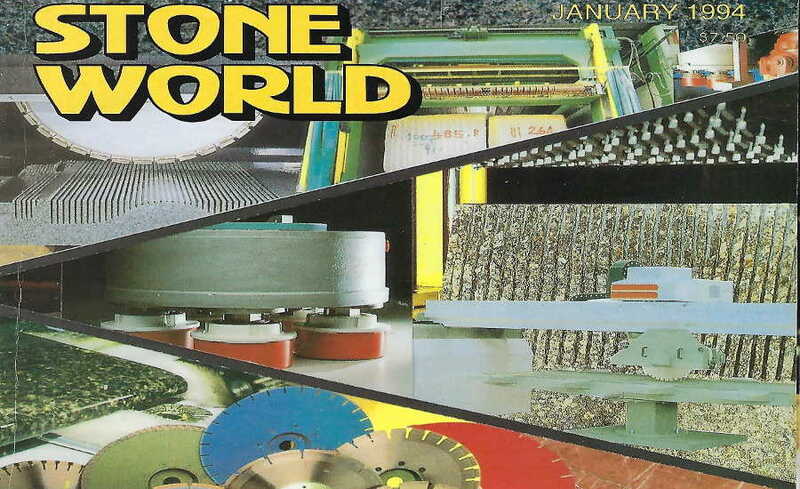 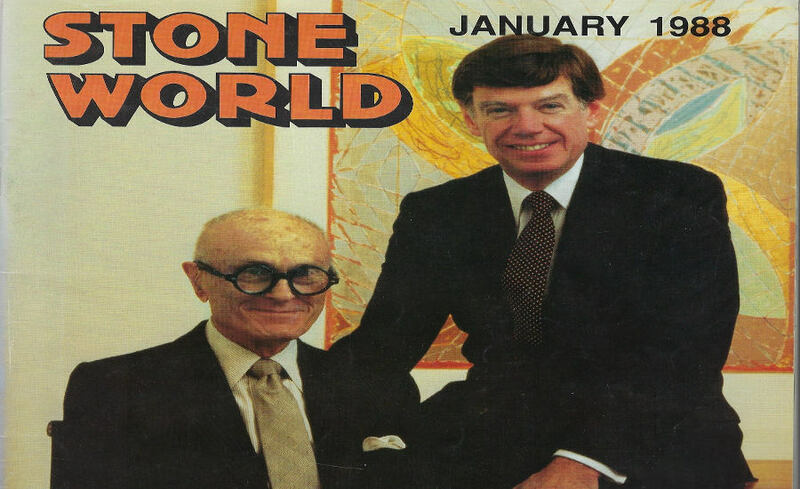 In case you didn’t know, Stone World is celebrating its 35th year in existence, bringing current news, additional industry coverage, awareness and other industry-related topics to stone industry professionals. 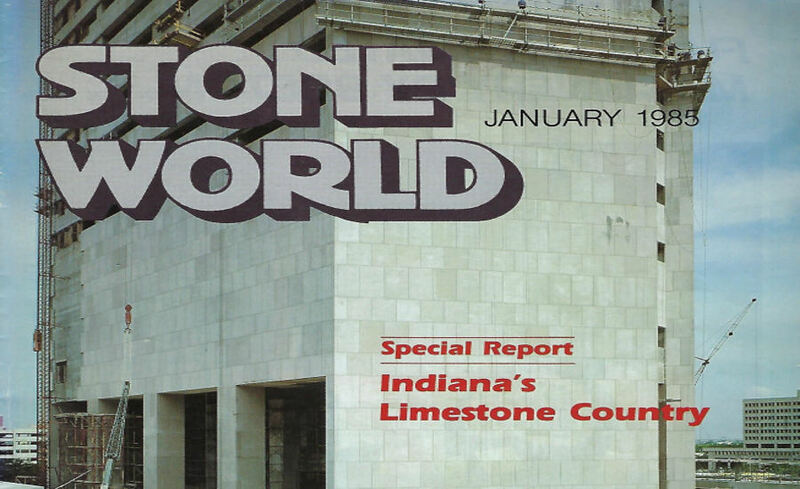 Through the years, the magazine has evolved, but one thing remains constant – to be a viable source of information. 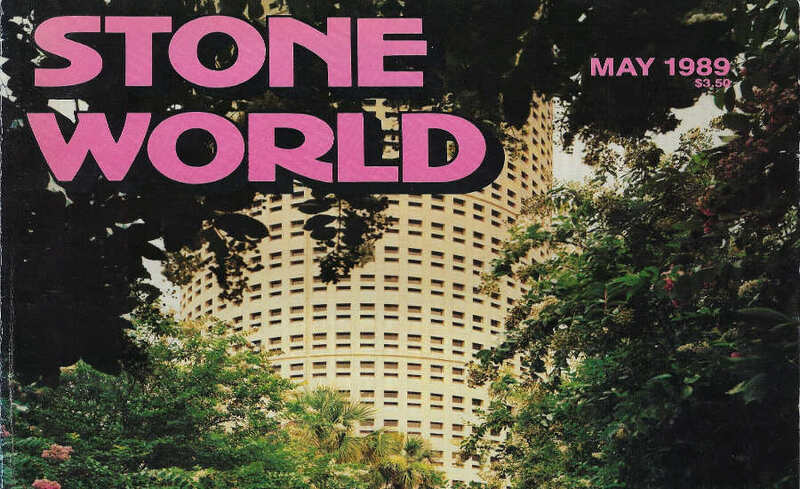 During the course of the year, we will look back at various stories we ran, letters that editors wrote and events that we covered – sharing with you the best of the best in our new “Throwback Thursday” segment. 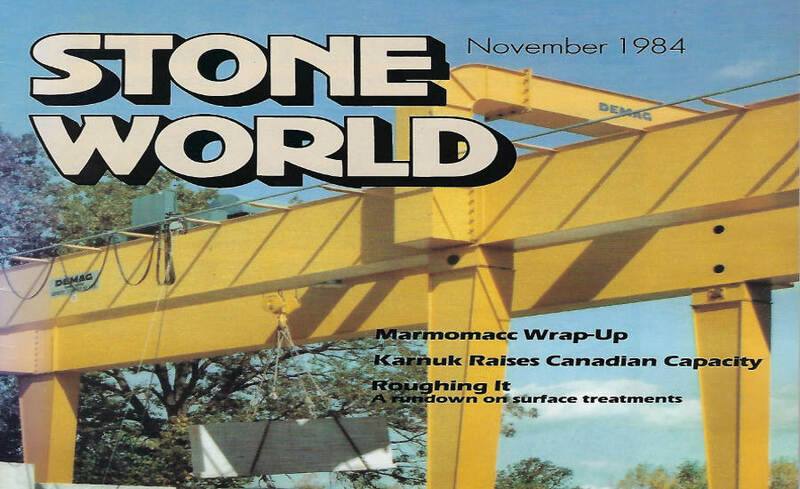 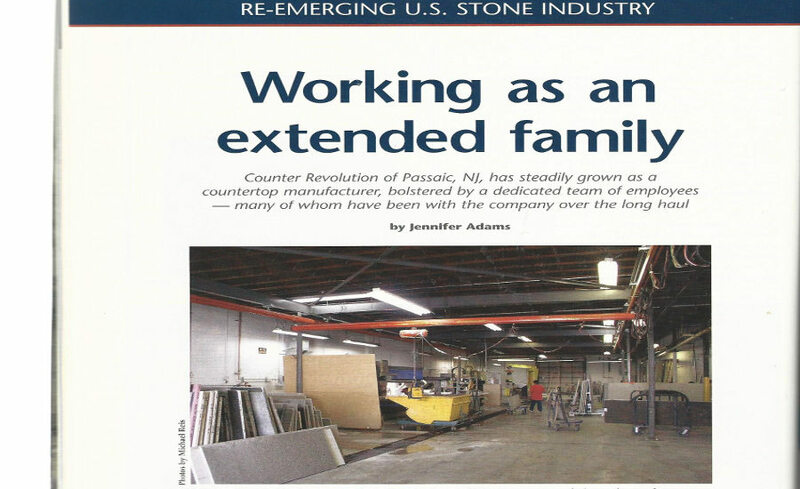 Our hope is to highlight different aspects of our magazine throughout the decades to show some of the changes, and some of the consistency, our industry has had over the course of 35 years. 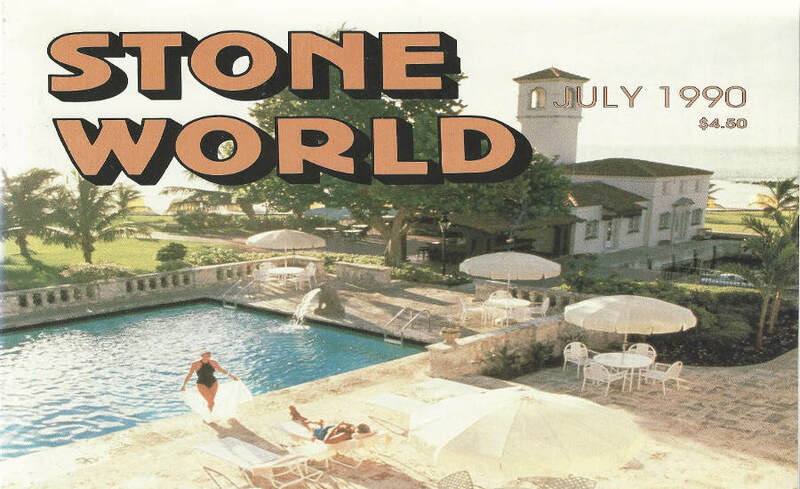 We want this to be informational, enjoyable, relatable and memorable, but hopefully at the very least, entertaining.